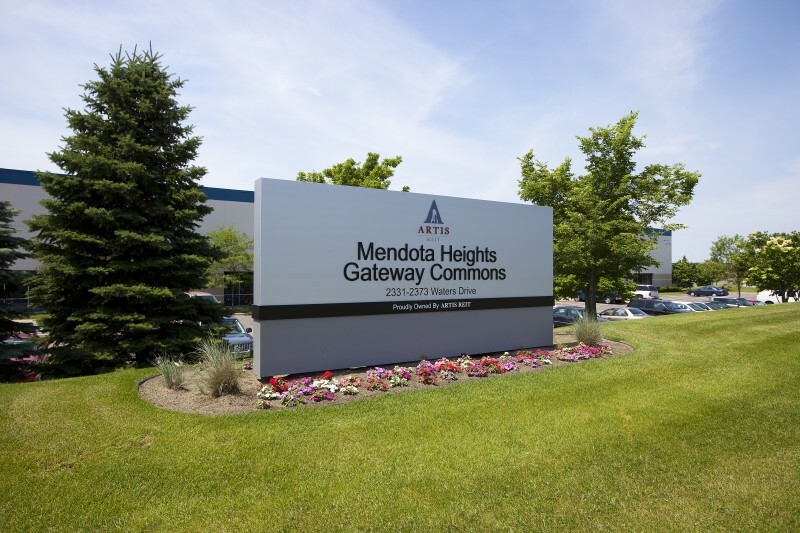 Mendota Heights Gateway Commons is a 150,465 square foot industrial building constructed in 1997. 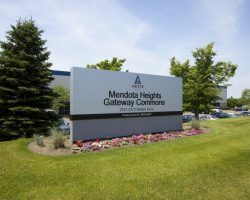 The property is located in the Mendota Heights suburb of Minneapolis/St. 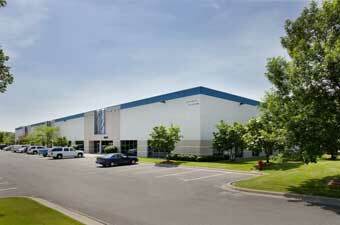 Paul with excellent access to local and regional highways as well as the Minneapolis-St. Paul International Airport. 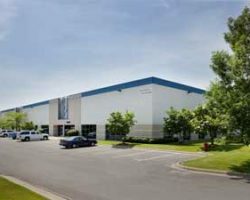 Mohawk Carpet Distribution Inc., RPS Holdings, Inc., Coram, Inc.